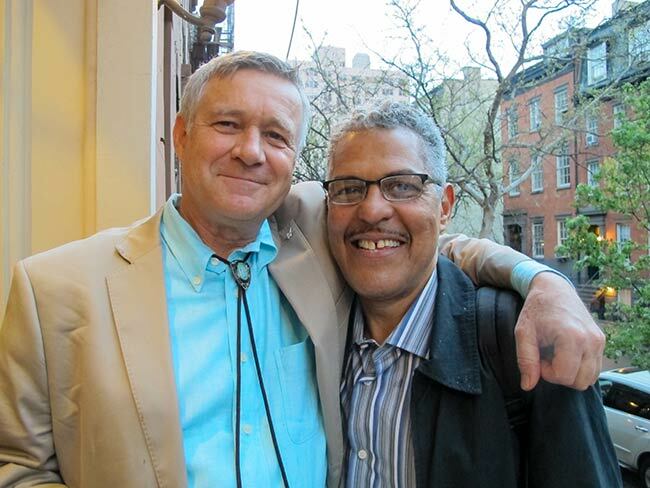 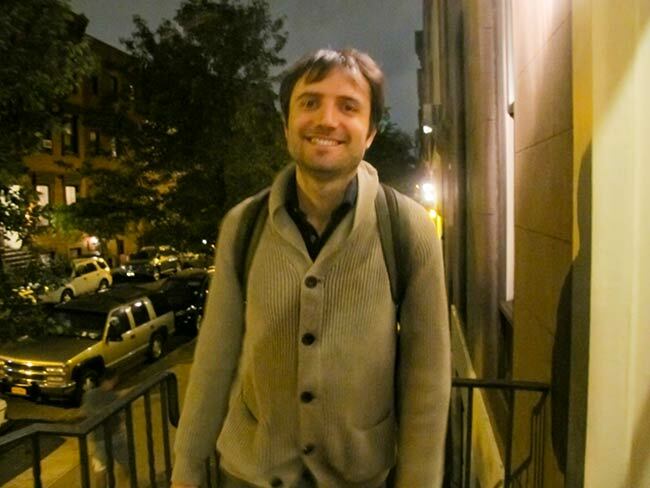 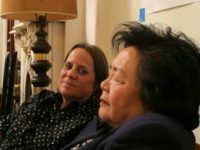 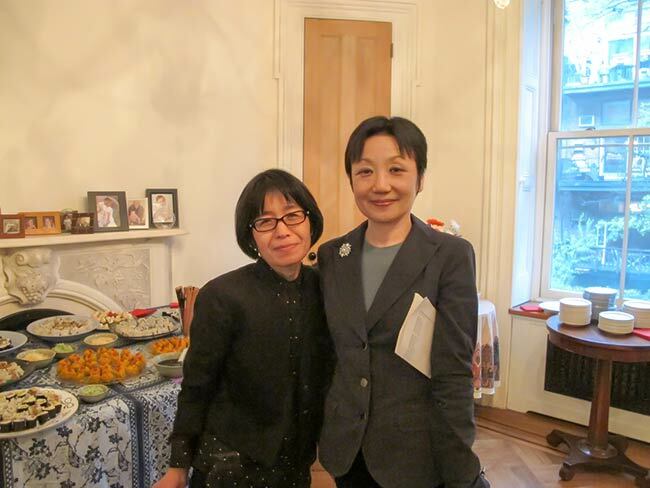 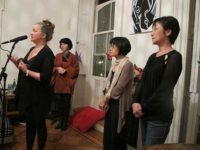 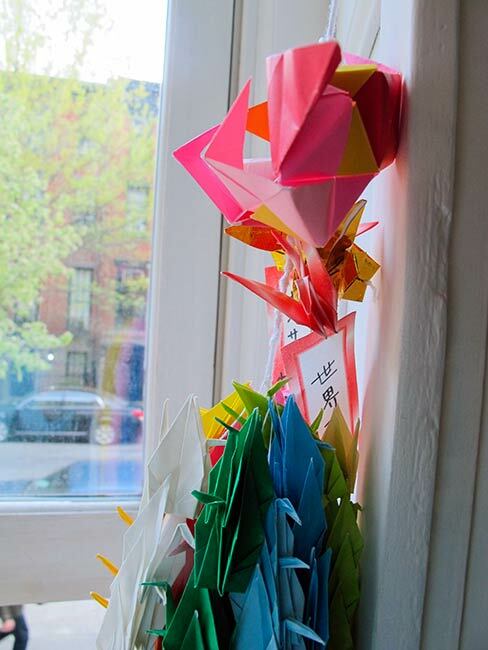 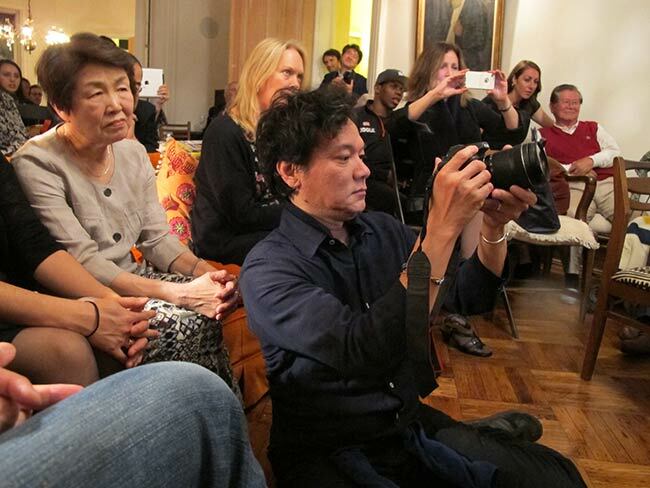 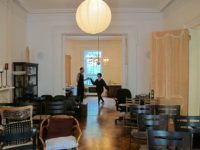 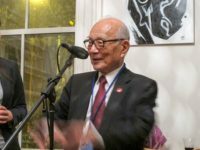 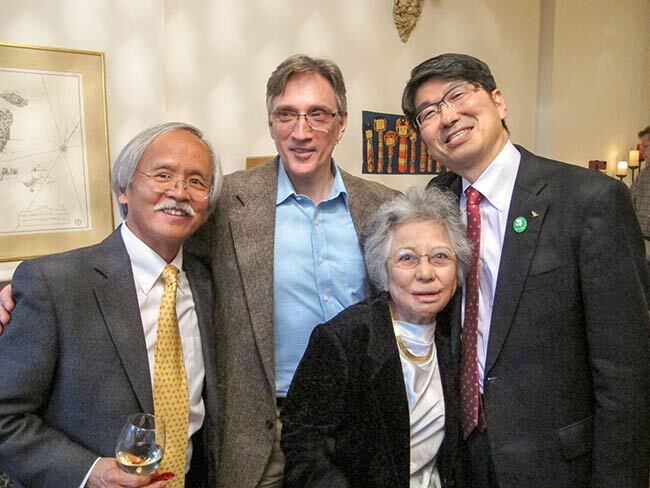 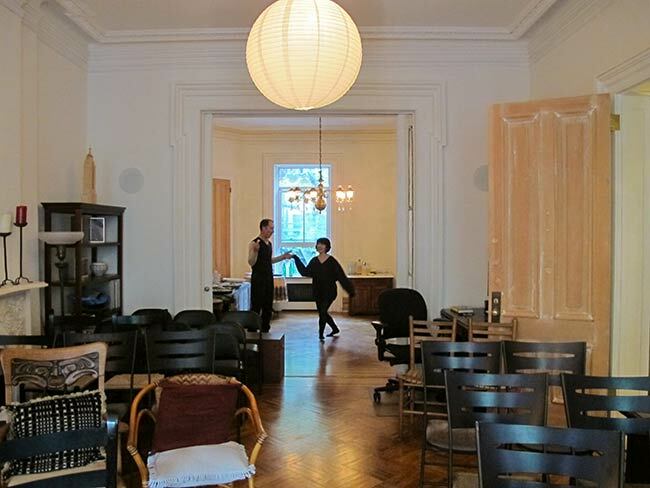 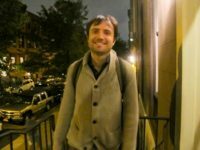 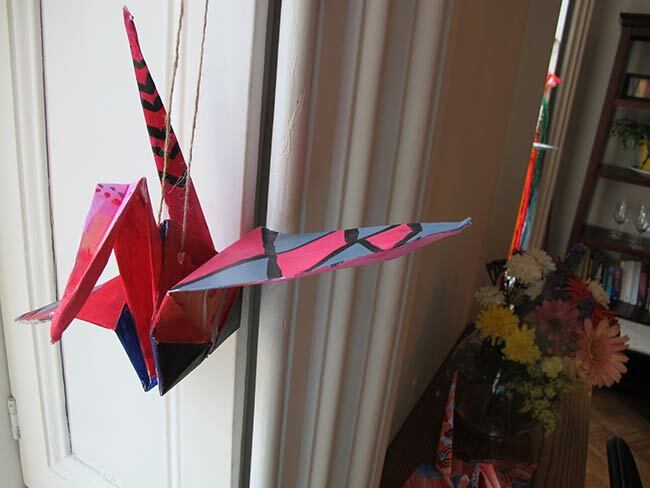 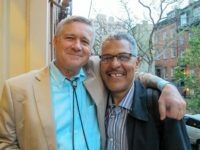 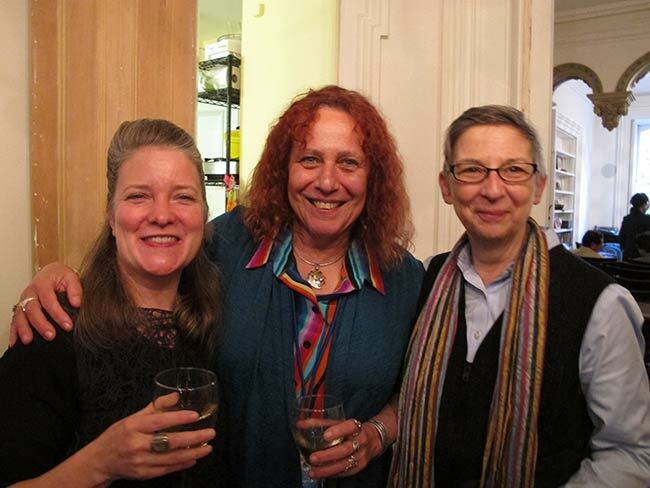 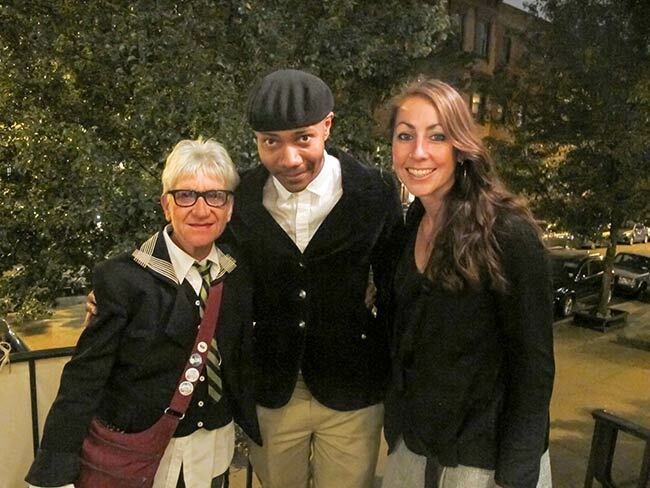 On October 19, 2013 and May, 3, 2014, Youth Arts New York hosted An Evening of Music and Friendship to benefit Hibakusha Stories at Dupuy’s Landing Guest House in Chelsea. 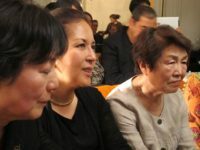 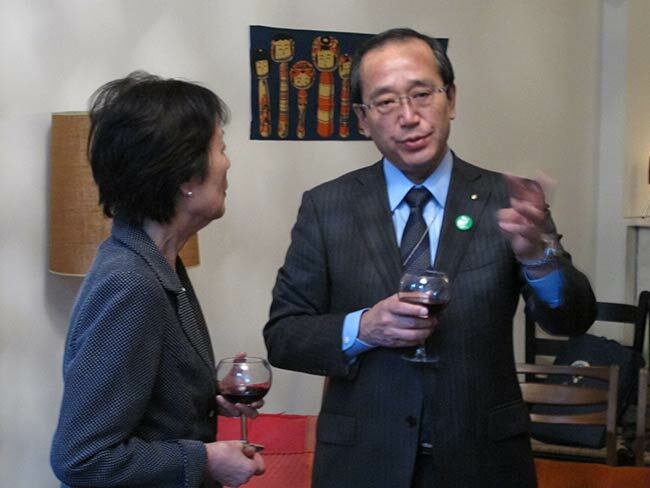 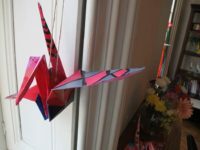 Approximately 50 guests celebrated the hard work of the hibakusha in high schools, universities and the UN. 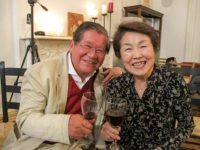 The evening featured the transcendent music of Sam Sadigursky, the culinary genius of Hayato Nakao and savory okonomiyaki pancakes by Taku Nishimae. 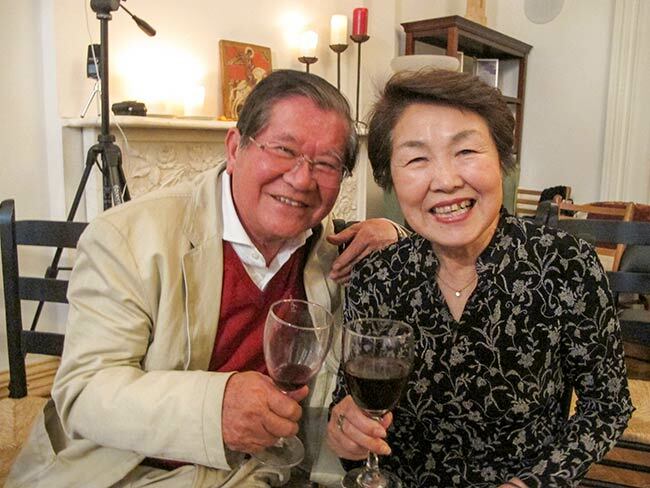 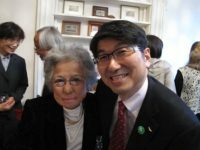 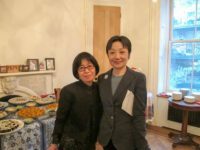 Graphic Designer and Hibakusha Stories team member Miyako Taguchi and journalist Keiko Tsuyama were recognized as Nagasaki Peace Correspondents at a reception for sixty people at Dupuy’s Landing on April 29.